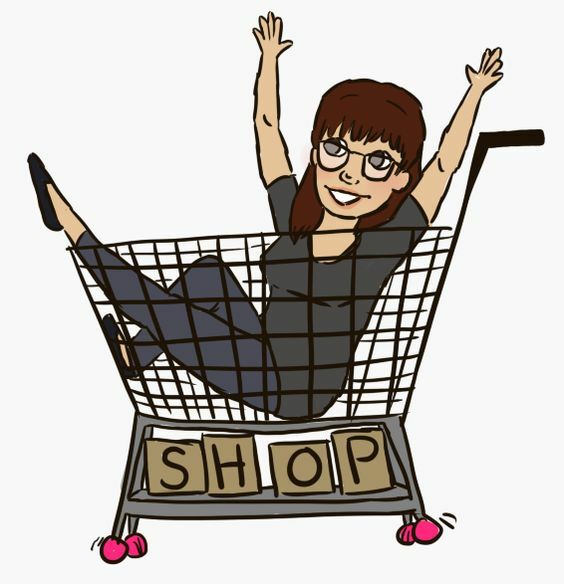 Thank you so much for placing an order with me for your paper crafting needs! 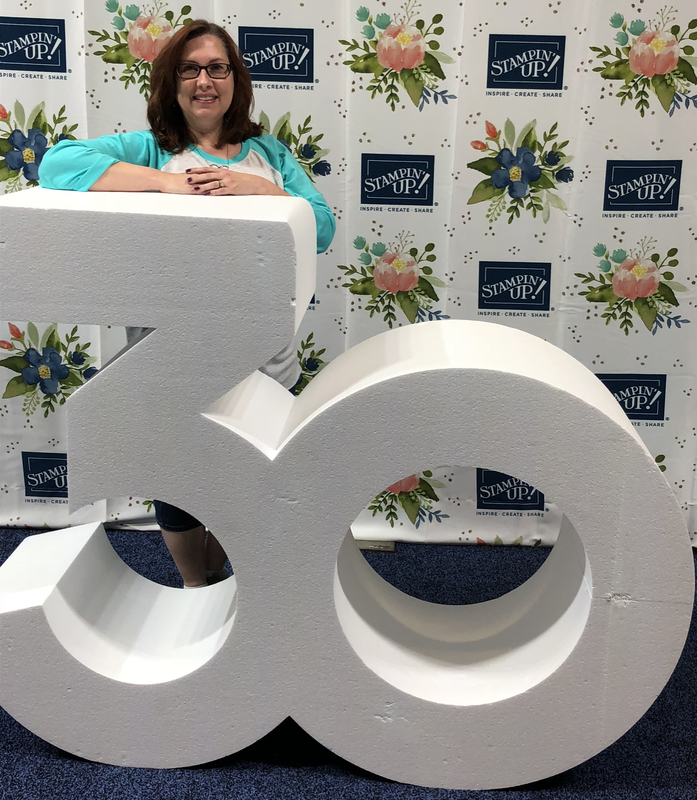 As a personal thank you for supporting me and my Stampin’ Up! business I have created “Jo’s Stamper Rewards Club”. Once you save up $20 in Rewards Dollars you can redeem it for any stamp set valued at $20 or less! EARN DOUBLE THE DOLLARS IN AUGUST!!! You will earn one rewards dollar for every $25 you spend. Orders cannot be combined to reach the $25 minimum; it must be a single order of $25 or more. (i.e. If you spend $50 you will earn $2, spend $75 earn $3 and so on). If you place an order of $150 or more you will earn the applicable Rewards Dollars (based on the total order amount) plus you will qualify for all your hostess rewards as well! You are responsible for keeping track of your orders and points on the log sheet. Your points will expire two years from your initial purchase date and must be redeemed within 60 days of qualifying for your FREE stamp set. Once you have earned $20 in Rewards Dollars you need to turn in your log sheet. 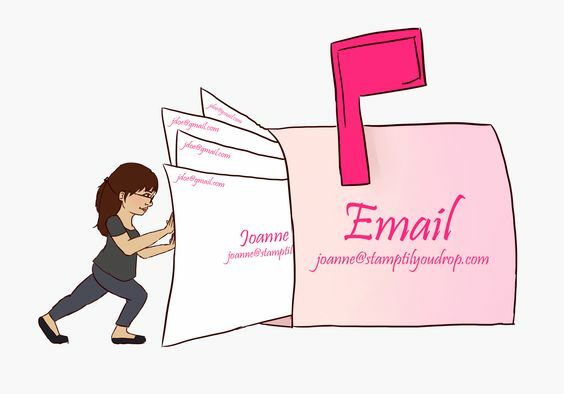 This can be done via email to joanne@stamptilyoudrop.com or in person. Enter the item number and stamp set name on the appropriate box on the log sheet. Please confirm the item number is correct for the stamp set you choose. I will confirm your order amounts to verify the totals are correct. Once that is done I will send your FREE stamp set! I will be sending the set to the address I have on file from your last order. If you have moved or would like it sent elsewhere, please provide the correct address on your log sheet. If you have any questions about Rewards Dollars, please let me know! This offer is available only through Joanne Mulligan, Independent Stampin’ Up! Demonstrator. Orders cannot be accepted by individuals outside of the U.S.A.